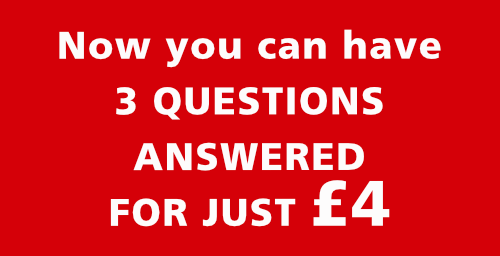 Now you can ask Wilf direct questions. Download Wilf's book a unique window into the Spirit World. Please note: In accordance with UK law, we must state that all services offered on this website are for entertainment purposes only and no guarantee can be given as to accuracy. You must be 18 years old, or over to use these services. All data and personal information is not kept or stored by Wilf Truscott, nor passed on to any third parties.